OG Kush S.F.V. 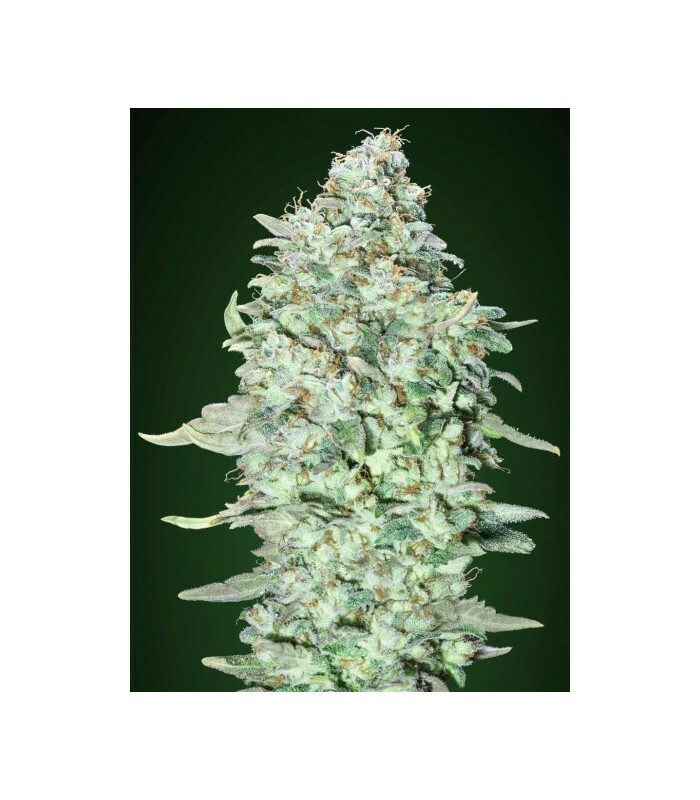 is a hybrid with a sativa predominance originated in San Fernando Valley. 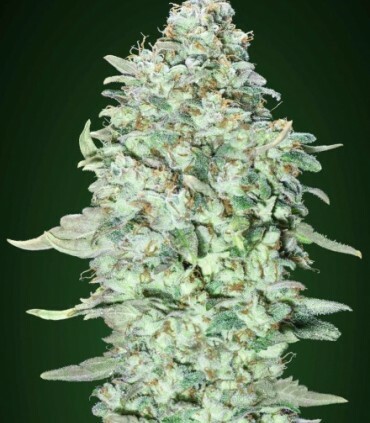 This genetics has an intense aroma of pine and lemon and a perfect columnar structure for SOG. 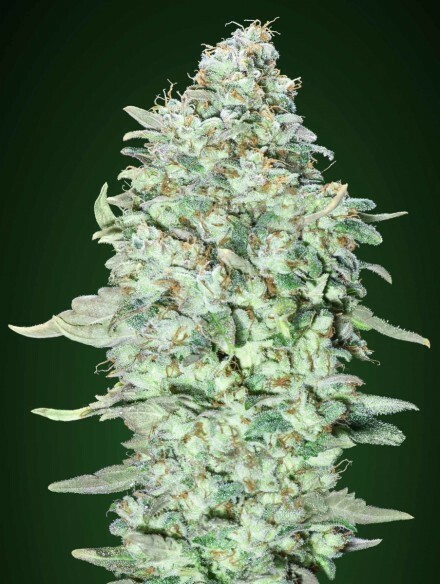 This plant develops round and resinous buds with a strong relaxing effect.